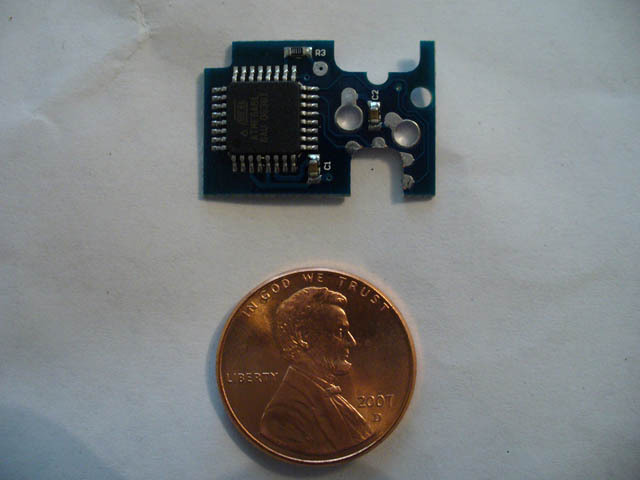 WiiKey is the second upgradable modchip to hit the market. 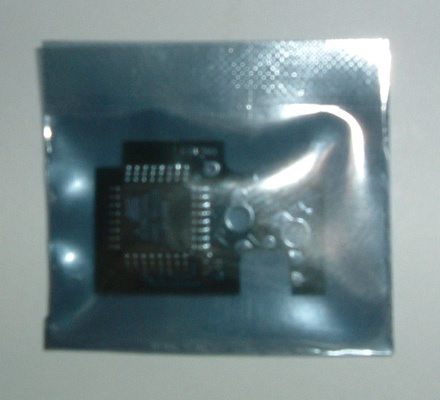 Done by the WiiKey Team, WiiKey comes in a small ESD electric black (semi-transparent) bag, and it is small in size. Just so you know, its smaller than a 1 Euro coin, and most other coins around the world. 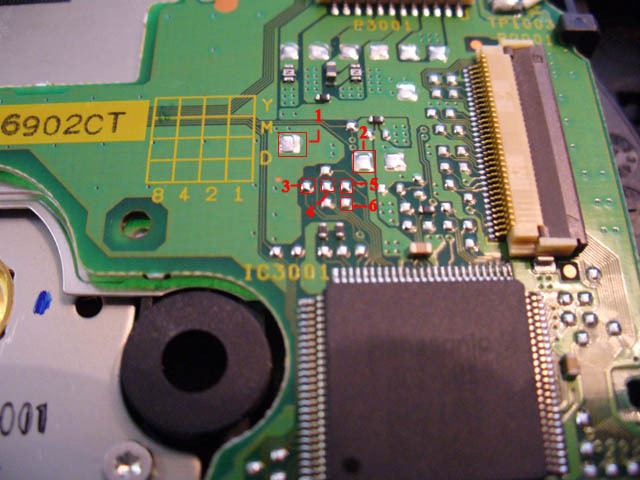 WiiKey is known for being an awesome modchip that features both soldering to the Wii's DVD-Rom main board or soldering with wires to points. The WiiKey is fully upgradable using DVD. Many Thanks to KickGaming as once again they provided us a sample for reviewing purposes. Let's go to the review! WiiKey boosts an impressive list of features:. Sounds pretty awesome doesnt it? Yes it does... but will it live up to the hype ? Installing the WiiKey may be a nerveracking experience for the novice solderer. However, if a person has a basic grasp of soldering, the right tools, and most importantly - patience - he or she can install the WiiKey successfully. The solder points on the DVD-Rom are tiny and the quicksolder points on the WiiKey do not match up with the points on the drive, which is annoying to say the least. We chose the wire method for installation and recommend that anybody with limited knowledge of soldering do the same. Quicksolder with the WiiKey for a beginner is neither quick nor easy, so be wary if you go that route. The tools used for installation can be picked up at your local electronics store (ex. Radio Shack) - 15-30W Soldering iron, 30AWG insulated wire, .015 diameter Silver-bearing (rosin core) solder, and I would also recommend desoldering braid for any mistakes. We are not going to go in depth about the step-by-step procedures for soldering the WiiKey. If you do the installation yourself, take your time and plan ahead. Now that WiiKey is installed, let's try it out. 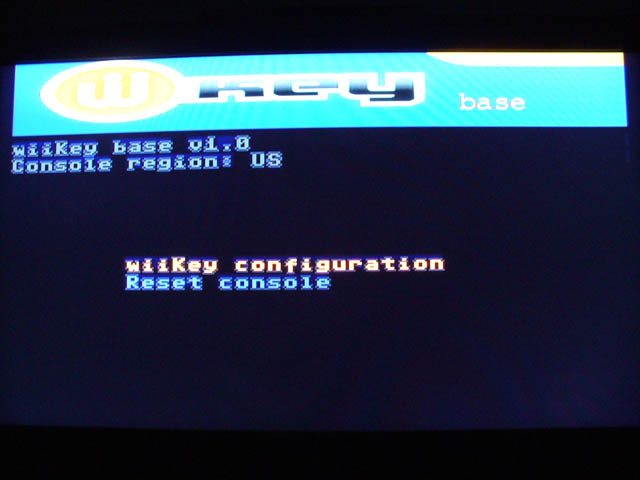 After installing the WiiKey, we need to download and insert the WiiKey Configuration Disk, but this is only really helpful if you want to enable Region Free mode. Doing that is pretty simple, you just insert the Configuration Disk, access it via the Wii Menu, and use the Reset button on the Wii to choose the options you want on the Configuration Disk. Basically, you just need to put Region Free On and then Save and never put the disk again. If you put use the disk again, all the options go to Default, so Region Free turns Off. After setting the Wii to Region Free, supposedly the WiiKey should run every game! NOTE! The WiiKey Team promissed to release a firmware upgrade that would boost even better compatibility in regards to Region Free, as Bleach should run on PAL consoles. Prince of Persia: Rival Swords (PAL) - Boots in the Wii menu, but will not load into the game. When you put a GameCube Game, you will use Start in the Wii Menu. It doesn't need Gcos or any bootdisks! You can´t go wrong with WiiKey, It´s one of the best, if not the best solution for you to modchip your Wii. It boosts great compatibility with both Pal and NTSC consoles, and there are Upgrades coming soon so we all know it will be even better, but not only that, but the fact that Region Free is working well on it is pretty nitch! 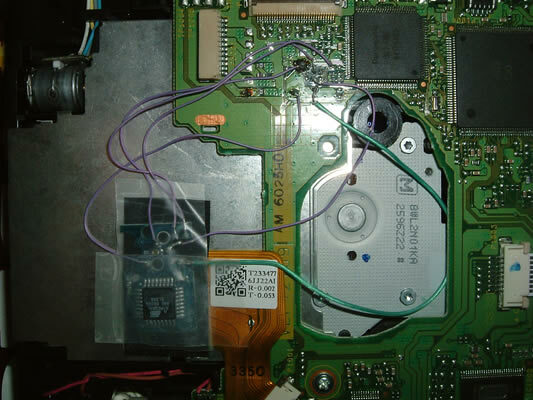 The only problem in it, is that Soldering to the Wii's DVD-Rom main board is a little difficult as the Solder Points are a little dumbed down! The WiiKey can be bought from KickGaming for the extremely reasonable price of $34.95 and of course they do ship worldwide. - Few problems with other Region backups. - Configuration disc does not work as good as patching isos. Wii.DS-Scene.net would like to thank KickGaming.com for supplying us with a sample of the WiiKey for Review. Wow, sounds pretty good, I might have to pick up one of these. Thanks for your review man... My Wiikey is arriving tomorrow I guess... So I´ll get someone to install it for me (since I have ZERO soldering skills) ASAP... Just can´t wait^^ But while I do that, can you guys suggest good Wii/GC games for me to "buy"? Wow had no idea it was good. Guess u learn something new everyday. "I want kids that love me as much as I hate my mother." Yeah, that couldn´t be more true... Yesterday i learned that... IN CANADA, MILK COMES IN BAGS! I just downgraded this review by 10% as the poor update situation deserves some attention. Yet they still sell this chip advertised with audio fix for gamecube. I will update this again if the update is still not here soon aswell. Performed 11 Queries in 0.00765 Seconds. The page rendered in 1.03367 Seconds.